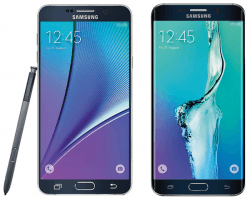 The Samsung Galaxy Note 5 is a new device running Android Lollipop out of the box. If you own the Note 5 and already have root access, you might want to flash a custom recovery next so your gateway to custom ROMs and NANDroid backups is officially open. Hit the guide after the jump to learn how to install TWRP recovery on T-Mobile Samsung Galaxy Note 5. The guide is only made for the Samsung Galaxy Note 5 with model number N920T. Do not try flashing the file on a different Note 5 variant. You should download and install the Samsung USB Drivers  on your Windows computer. The computer must be Windows or else you cannot use the Odin tool to flash your device with the custom recovery. You do void any warranty you have left when you flash a custom recovery like the one during this guide. We are not responsible for any damages to your device. Follow the guide at your own risk. The TWRP recovery has been shared on XDA Developers. We have not tested it ourselves yet. Download the Odin version you want from here . Download the official TWRP recovery file from here . Extract the custom recovery and the Odin files to the desktop[ so they each are no longer zipped. Run the Odin tool and have it open. Reboot your Note 5 in Download Mode. for Samsung devices that’s easy: Volume Down + Power + Home keys, then press the Volume Up key from the next screen. Connect the Note 5 to the Windows PC now. Click the AP button in Odin and browse the desktop for the TWRP file. It doesn’t work unless you unzipped the file and are attempting to upload the executable file. 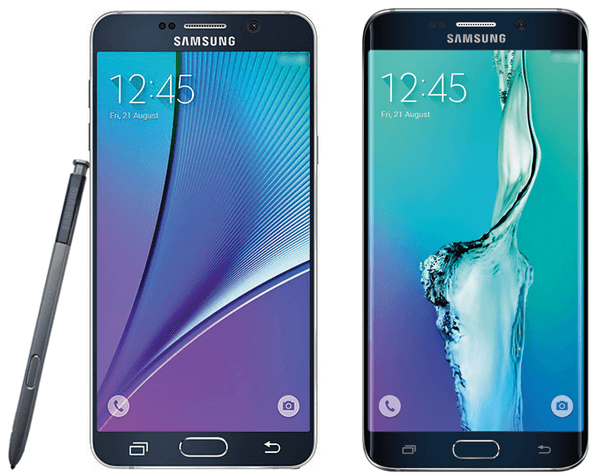 Wait until Odin gives you the all clear message before unplugging the Note 5 and closing Odin. You are not right to flash a custom ROM on your new Note phablet and enjoy some sweet custom ROMs.